Stigma = disgrace. Should a person feel stigma when he or she reaches out for help while struggling with depression, anxiety, bullying, etc.? While, of course, the Chilton community would answer "No!" to that question, the members of CHS's Suicide Prevention Committee, a student organization, believe we need to be proactive in eliminating stigma so that those who need help aren't ashamed to ask for it. 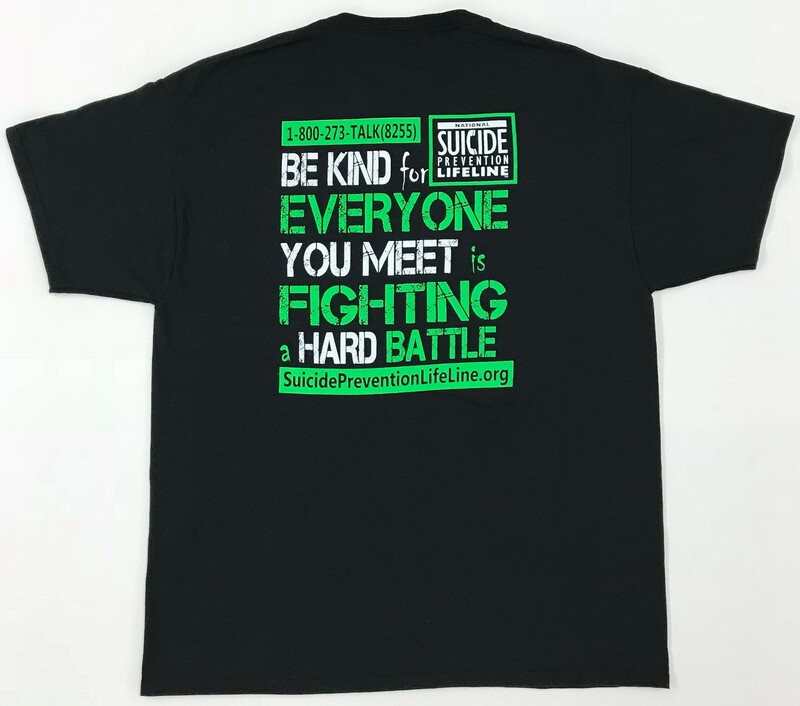 Please consider joining this campaign by purchasing Stomp out Stigma apparel. 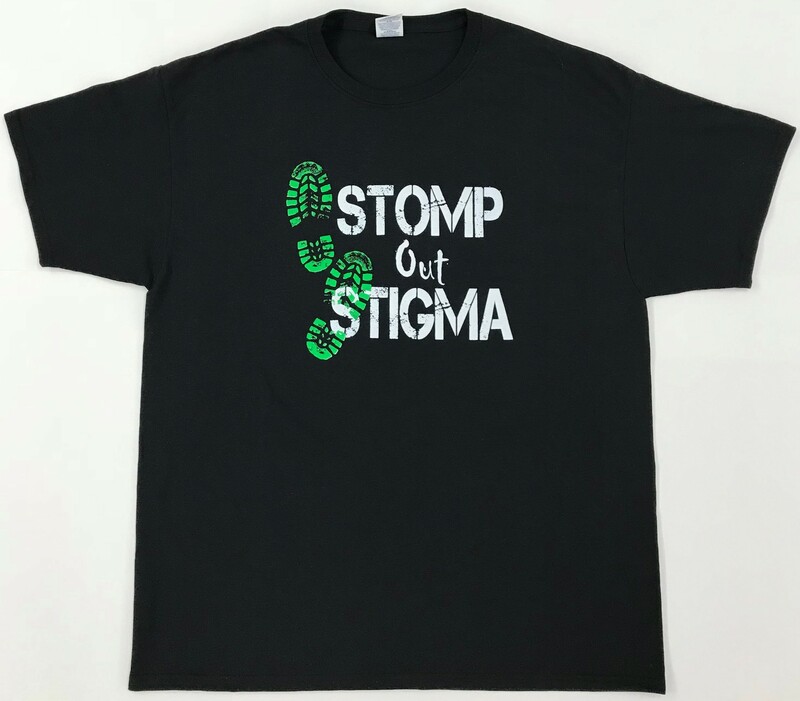 The order form is included here, and items with the "Stomp out Stigma" message include a short-sleeve t-shirt, long-sleeve t-shirt, hooded sweatshirt, crew neck sweatshirt, sweatpants, and socks. Front and back designs are attached below. The sale runs through November 30. Please submit completed order forms with payment to the high school office; there are also copies of the order form available there. If you have any questions, please contact Mr. Zach Platner, Suicide Prevention Committee co-adviser, by email (platnerz@chilton.k12.wi.us) or phone (849-2358, ext. 4363).